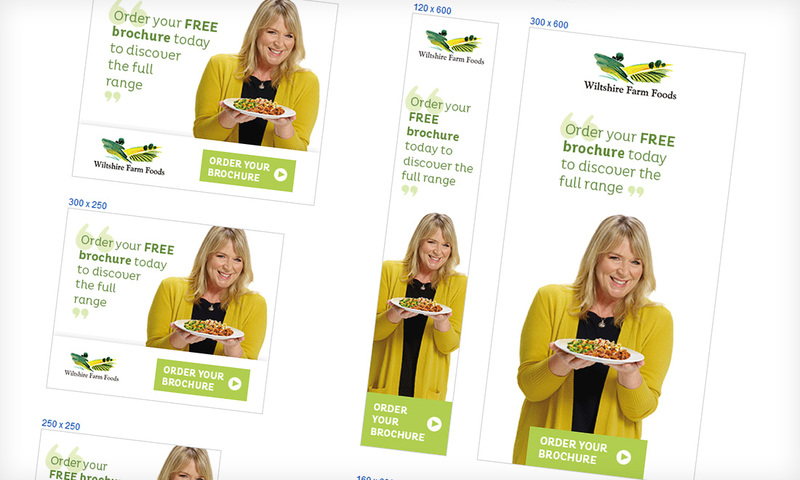 As part of their ongoing email marketing activity with Coast Digital, an email is sent twice a year to promote the new Wiltshire Farm Foods’ range. 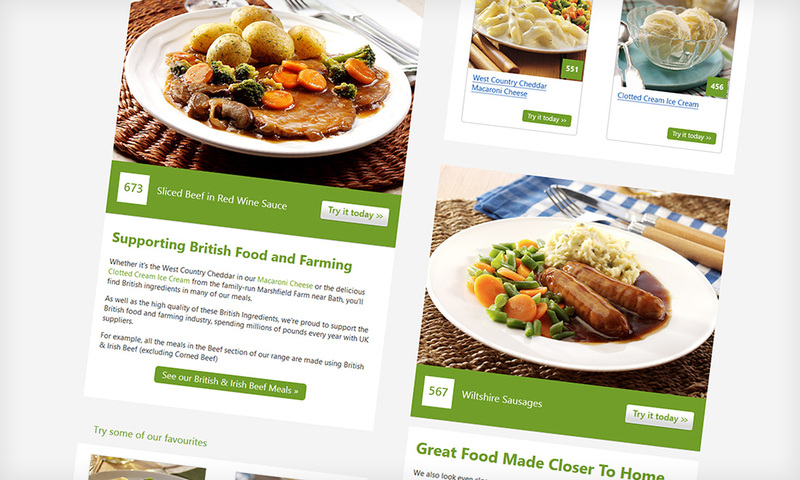 Wiltshire Farm Foods, the UK’s leading meals delivery service, launches two new seasonal ranges per year with email marketing support from Coast Digital. This email must tempt customers to try additional dishes and increase the revenue per customer. Analysis of previous campaigns identified that a creative design would generate the greatest interest and revenue. A bespoke creative design was used, instead of the standardised template. 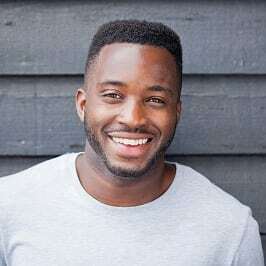 Coast Digital’s team followed the entire campaign delivery process, from client briefing and content creation, to product selection and visual treatment. The most revenue generated from a new range launch email ever! It shows that even in long standing email campaigns, a commitment to specific goals and creativity yields outstanding results. 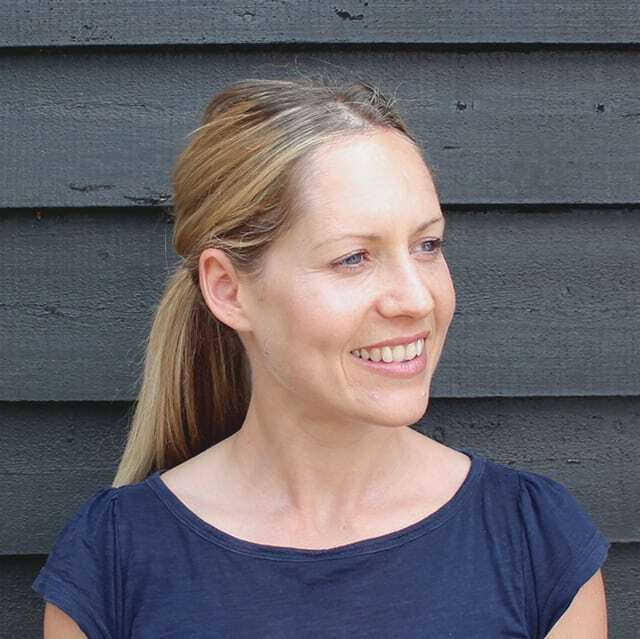 Coast Digital are a key strategic partner in driving our results. They totally get our brand and deliver engaging solutions with passion and commitment that is visible across the whole team. A really fantastic agency I am pleased to be working with.